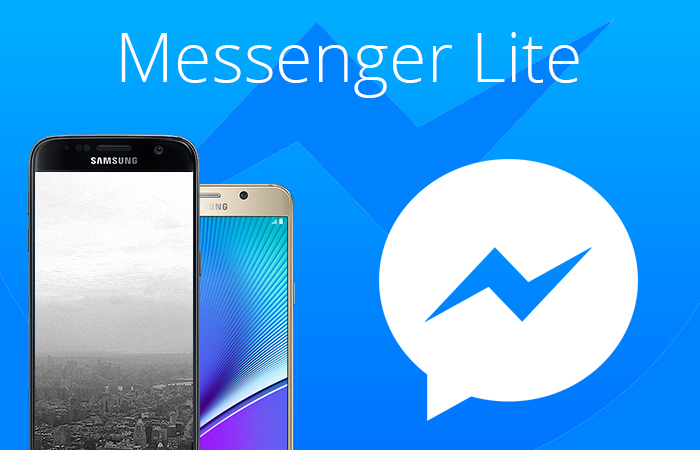 Messenger Lite was introduced for users living in the slow internet connection areas. This was meant to help users for taking advantage of the lighter version of Facebook’s popular Messenger app but with the efficient working of the Messenger Lite, top developed world markets are using it as a tool for teenagers for burning away their expensive megabytes just for staying in touch with their friends and family, FB newsroom states. This is the reason; now the Messenger Lite Android app is expanding to the developed nations of the world including U.S., Canada, Ireland, and U.K. previously, the Messenger Lite app was available to only developing countries. This app is similar to the main Messenger app except that it lacks some features such as Messenger Day and selfie lenses that are huge drainers of data. The company states that it has been a great experience of expanding services of Facebook Messenger Lite to four new markets. Messenger Lite is a lighter version of the same app that provides main features and connecting people to their loved ones regardless of the quality of the internet connection. Since its launch, Facebook Messenger lite has been downloaded 47 million times and the recent expansion will be greatly helpful in attracting more teenage users to the platform. The Lite version of the app will help in responding to messages quickly encouraging people to stick with Messenger instead if straying to other messaging apps. This is a good step taken by Facebook against its rival social media platform, SnapChat. SnapChat, unlike Messenger Lite, does not perform well in low-bandwidth conditions, therefore, people switch to those apps that can work better with slow connections. The continuous expansion of Messenger Lite to other countries will surely increase its existing number of 1.3 billion users.